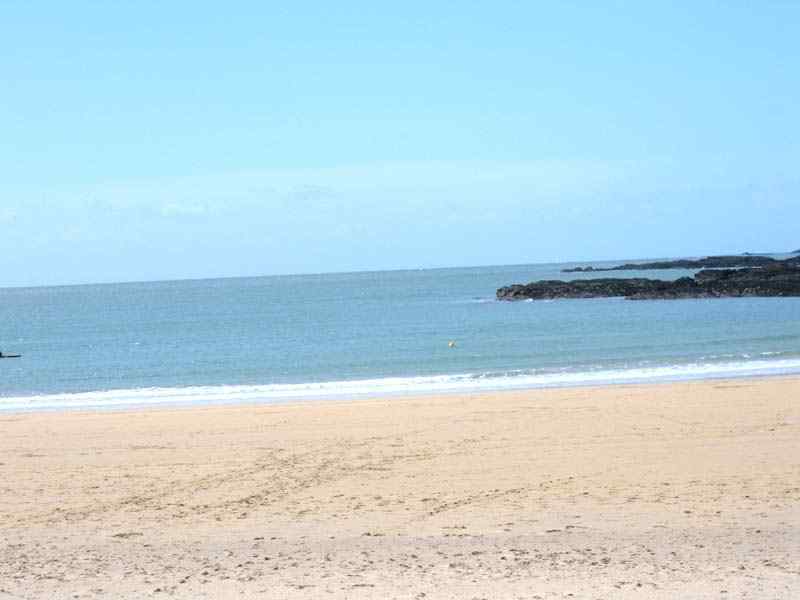 Many of Anglesey's beaches won awards in 2004, but an incredible 6 won the prestigious European Blue Flag awards. Namely, Benllech, Trearddur Bay, Porthdafarch, Llanddona, Silver Bay, and Llanddwyn. The majority of the beaches mentioned below are sandy, and suitable for all ages. The odd beach is a little difficult to get to, but in most cases it is a case of driving right up to the beach car park. As with most places (sadly) these days, care must be taken anywhere where your car is parked unattended. Ensure valuables are locked securely out of sight. I will add to and update the information below as time allows. Click on the blue links below. If not blue, then I have yet to take the photos that will accompany my write up on those particular beaches.